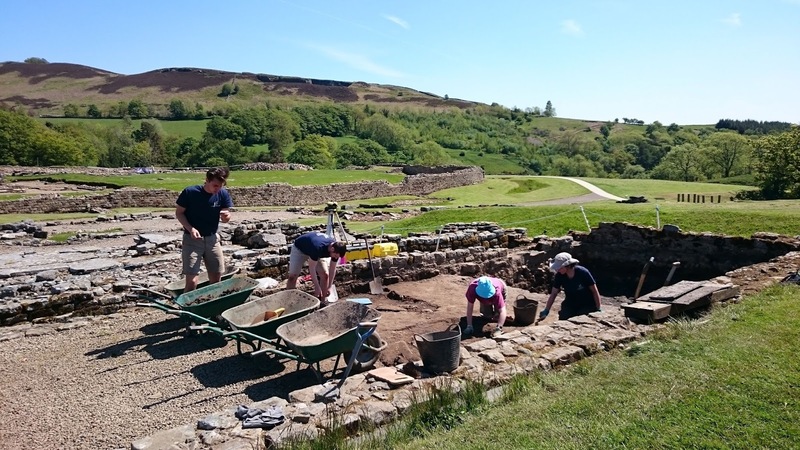 Vindolanda, the 2000 year old roman frontier fort on Hadrian’s Wall in Northumberland, is a real labour of love for the Birley family who live and breathe Roman history. Eric Birley bought the land and began excavating it back in 1929 and later, his son, Robin Birley, became director of excavations. Now, in turn, his son, Andrew, takes on this role and his wife, Barbara Birley, who is originally from Colorado and came over to excavate at the site – where she first met Andrew – is the museum’s curator. Excavations have been happening here for over 45 years and the treasures revealed have given us a remarkable insight into the daily life of the people who lived here all those years ago during the time of the mighty Roman Empire. Roamin’ around the Roman ruins.. I have lived in the area for years and had never actually visited Vindolanda and it’s less than an hour’s drive from Newcastle, so my visit was long overdue. The site is a charitable trust and museum and you can wander about the stone remains of the fort and its domestic buildings and possibly watch some of the real live excavations which take place there every year. What will they dig up next? Places on the two week excavations which run throughout the season, are sold out in minutes as archaeologists and enthusiasts from all over the world seize at this rare chance to dig for historical gold at a real Roman fort. At the bottom of the hill through some lovely gardens, you will find the compact and very user friendly museum where you can marvel at the many artifacts discovered here that are housed on the site. 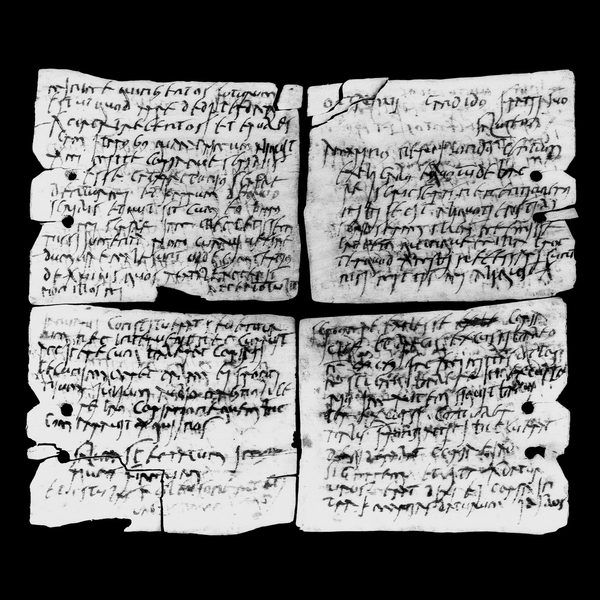 Extra special are Vindolanda’s most famous treasures – the Vindolanda tablets which are actual communications from people of the time written on very thin pieces of wood. Each tablet was about the size of a postcard. The writing was done with black ink and a pen made from a reed. The tablets were then folded to protect the writing and the address was written on the outside. The tablets document business transactions, lists of things that have been ordered like socks and beer, and there is even a birthday party invitation. Some of the original tablets are here (the rest are in the British Museum) in a cabinet with a specially regulated atmosphere, but you can also read the translations from the Latin of all the tablets, which are quite fascinating. What I was not really prepared for was the stunning panoramic setting of the fort high up there in the wilds of our beautiful Northumberland countryside. The fort you can see today was built on top of several others and it was the constant renewal of the site which helped to create the special anaerobic conditions which have preserved things so well. Other finds include lots of jewellery, pottery and coins and even thousands of ancient shoes. According to Barbara, many of the shoes are a size thirteen and larger so the soldiers here were big strong men. ‘ When I first came here, I thought they would be all be skinny Italians in togas’ she said ‘but the soldiers here were professional fighters who were from places like France, the Netherlands and Belgium.’ One military tribe, the Batavians, of Germanic origin, were accomplished horsemen and were said to have swam in full armour next to their horses across to Anglesey in order to surprise some unsuspecting Druids. These auxiliary soldiers had to sign up to the Roman army for a mere 25 years. However, if after that they were still alive, they were allowed to marry and become Roman citizens! The Roman Army museum 7 miles from Vindolanda is an interactive museum which is very informative and also lots of fun. It brings to life how these soldiers would have lived and worked on this northernmost frontier barrier of the Roman Empire. There is a hologram of the centurion Africanus who is doing a recruitment drive and an award winning 3D film ‘Edge of the Empire’ which gives us an eagle’s eye view of how the wall may have looked in its heyday together with a story of a new recruit. More fun than the Foreign Legion – the Roman army! Soldiers in the Roman army were drawn from all over the world and another group of specialist archers, the Hamians were recruited from central Syria and became part of the British garrison. We’ve always been a multi-cultural society it would seem. Hadrian’s Wall was made mainly of stone although quite a length of it was built from turf, earth and timber. It is said that Hadrian built the wall to keep out the barbaric Scots but it may also have been a bit of a vanity project for him. Hadrian himself – What I need is a wall! It could also have been to protect the natural resources like lead which were of great use to the Romans. No one really knows. What I do know is that Vindolanda and the Roman Army Museum make a great day out and they are open all the year round. Even if you are not a budding archaeologist, there will be something there to interest you. There are some cracking museum shops and cafes too for essential refreshments. I cannot recommend the Roman cheese and onion toasties highly enough. Concealed beneath farmer’s fields for centuries, Vindolanda continues to provide a fascinating gateway to our past, it is a huge site and it is exciting to think that there are many more secrets yet to be discovered.